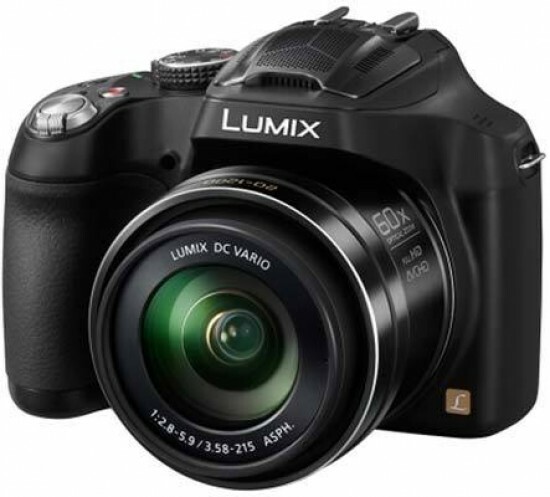 Listed below are some of the rivals of the Panasonic Lumix DMC-FZ72. The Sony Cyber-shot DSC-HX300 is a new premium super-zoom compact camera. A 50x, 24-1200mm lens, a 20.4 megapixel CMOS sensor, 1920x1080 50p Full HD video with stereo sound, high-resolution tilting 3-inch screen, manual shooting mode, 10fps continuous shooting, and a full range of creative shooting modes are all offered by the HX300. Read our detailed Sony Cyber-shot DSC-HX300 review to find out if it's the right bridge camera for you.